NCAA college football 2016 schedule, college football 2016 tickets, Browse our Football listings today and find out about current and upcoming NCAA football semifinals, finals, playoff schedule 2016, reviews, and much more. NCAA College football is American football played by teams of student athletes fielded by American universities, colleges, and military academies, or Canadian football played by teams of student athletes fielded by Canadian universities. 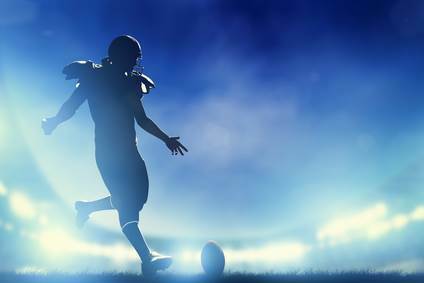 It was through college football play that American football rules first gained popularity in the United States. No minor league farm organizations exist in American football. Therefore, college football is generally considered to be the second tier of American football in the United States; one step ahead of high school competition, and one step below professional competition. It is in college football where a player's performance directly impacts his chances of playing professional football. The best collegiate players will typically declare for the professional draft after 3–4 years of collegiate competition; with the NFL holding its annual draft every spring. 255 players are selected annually. Those not selected can still attempt to land an NFL roster spot as an undrafted free agent.